Cavities are quite common problem among all. These tips and information are quite helpful for us to have and adopt in our day to day life. I would like to see some good posts regarding dental bonding. It is going to be very helpful for us. Keep up the good work! Thanks for visiting our blog. I am posting 4 links to blog articles that we have done specifically on dental bonding. I think you will find them interesting. The last link is a great patient case history. 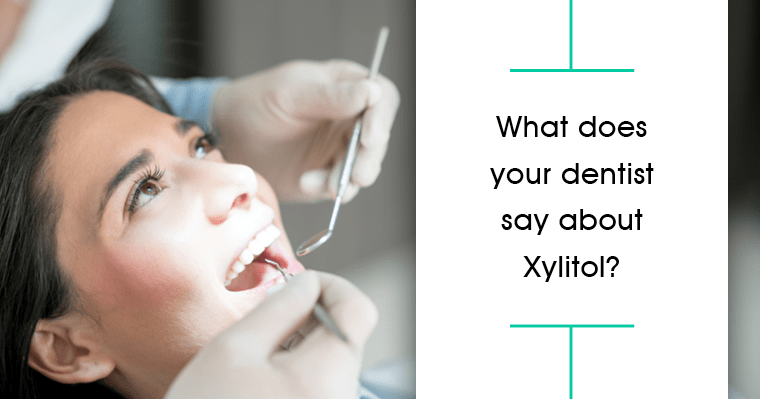 Xylitol reduces the growth of bacteria, thereby enhances the pH of the mouth. By producing more calcium levels in saliva, it helps in the production of enamel. 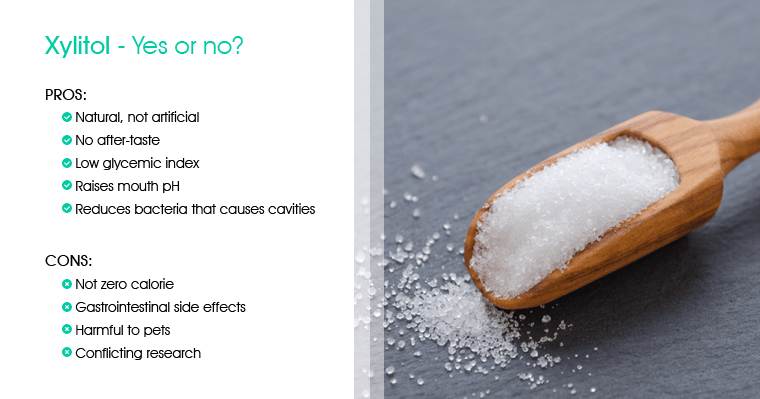 However, it is difficult to say that Xylitol prevent cavities because still there is a debate going on this matter. Thank you for the comment on our blog article on Xylitol. You are correct that there is still a debate regarding how well it works to reduce cavities. The two biggest problems that I see with Xylitol are (1) the potential gastrointestinal problems and (2) the problems that pets can have. Thanks again for your input. Dentists were always a scary idea and the first thing that Dr. Mukesh changed for me was this phobia. My teeth were too much abnormal shaped due to that my personality was effected . I was very much unhappy with my teeth . u take perfect treatment. Not sure the relationship you are making between your abnormal shaped teeth sand Xylitol. Are you indicating that it helped with your teeth by reducing the amount of cavities??? Xylitol sounds like a great thing to go for. Thanks for letting people know about this. I think cavity is the most dangerous thing for the dental health.